Children deserve to grow up in an environment of safety, acceptance, and warmth. However, according to research by WHO, each year 1 billion children experience some form of violence; physical, sexual or psychological. In Kenya, the daily newspapers churn out many stories of children being defiled at school, at home, on their way to the shops. Many cases fall through the cracks due to lack of communication by the various agencies whose work sometimes override each other. Children are the future of the country, thus it is imperative that the society supports them to become healthy and stable adults. The challenges stated above are not unique to Kenya. 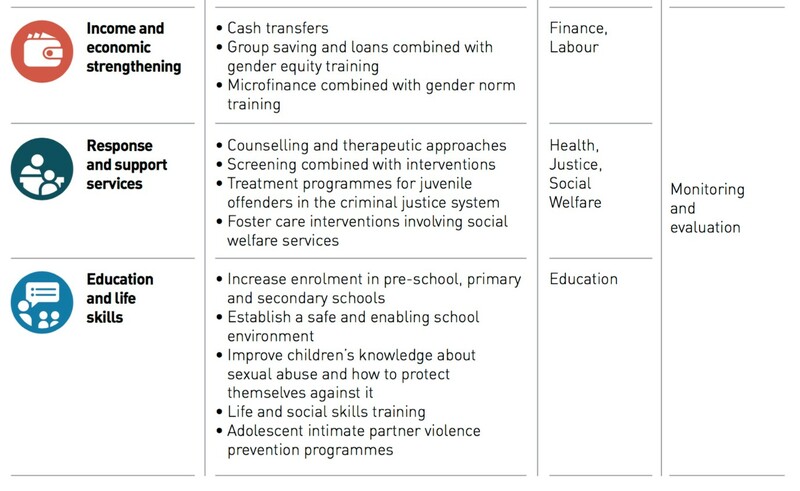 As such, LVCT Health in its pursuit to end violence against children has adapted INSPIRE, a tried and tested seven strategy package developed by technical experts drawn from the World Health Organisation (WHO) and other partners. 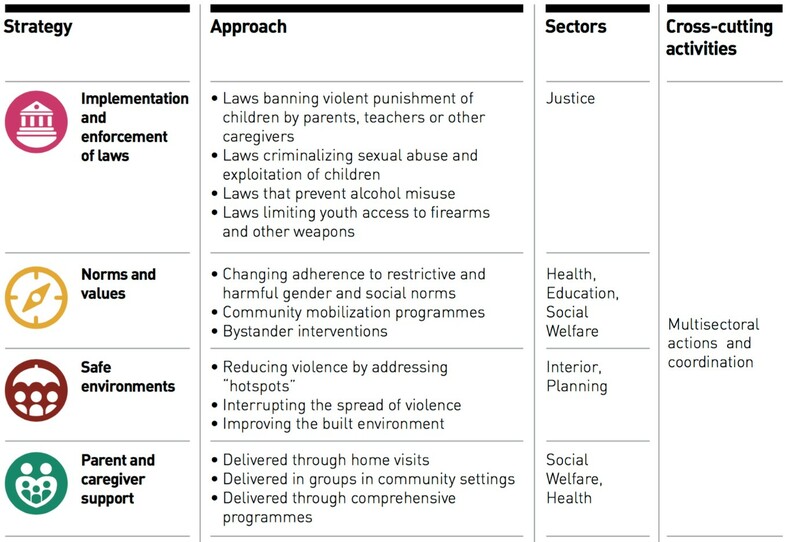 The INSPIRE framework encourages collaboration by the different agencies working to end child violence in Kenya. 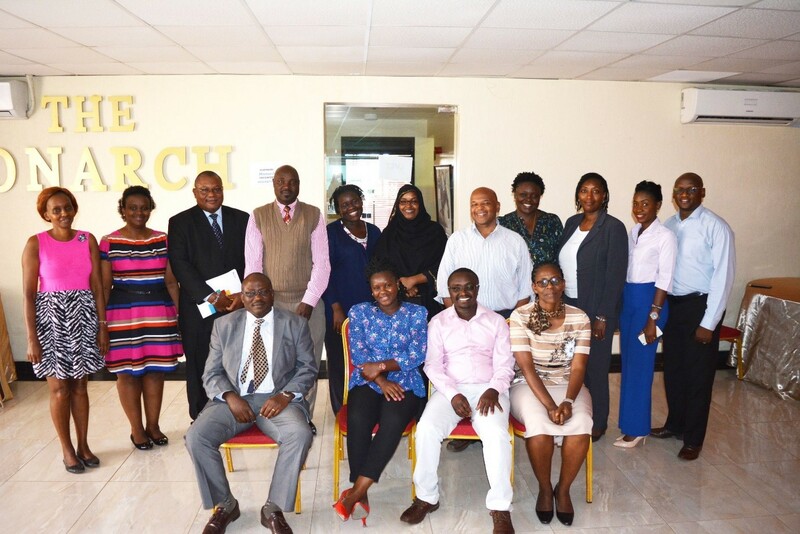 In February, LVCT Health held a sensitization workshop with child welfare organizations including the Department of Children Services, Catholic Relief Services and Centre for Rights Education and Awareness. During the workshop, stakeholders shared the challenges and successes they face in the prevention of child violence. We noted the common frustrations experienced and brainstormed on how to tackle the hurdles as a sector instead of individual organisations. We also learned of winning interventions that can be replicated across the country. The workshop allowed for the initiation of collaborative projects guided by INSPIRE. Moving forward, LVCT Health through the INSPIRE project will engage key stakeholders on how to address Violence against Children (VAC). This is aimed at creating awareness and advocating for collaboration, commitment and adaptation of the evidence based VAC prevention strategies as guided by the INSPIRE package.